Sleep Sweeter...or just come for the fun! 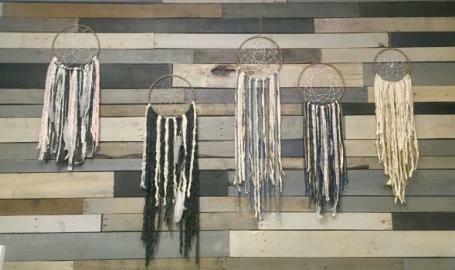 Join Boho Living and Sweet Home Indiana as they guide you to create your very own dream catcher to adorn your bedroom or your home. The class costs $40 per person and all materials are included. There will also be delicious desserts and refreshments while you work. Space is limited so call Sweet Home Indiana to reserve your spot today! 219-627-3061.